All you have to do is visit mypoppy.ca, design a custom digital poppy and then make a donation online. 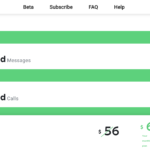 Once you’ve completed the steps online, you’ll receive your own double-sided digital poppy, with your name on the back and a customized front. 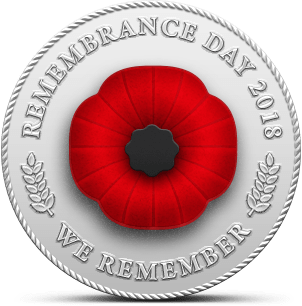 Click here to visit mypoppy.ca to create your own customized digital poppy and make a donation to the Royal Canadian Legion. 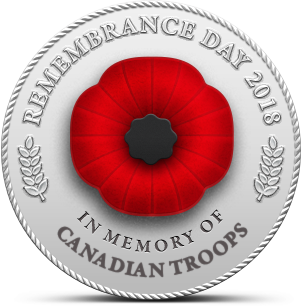 Online donations are accepted until Remembrance Day, November 11, 2018.